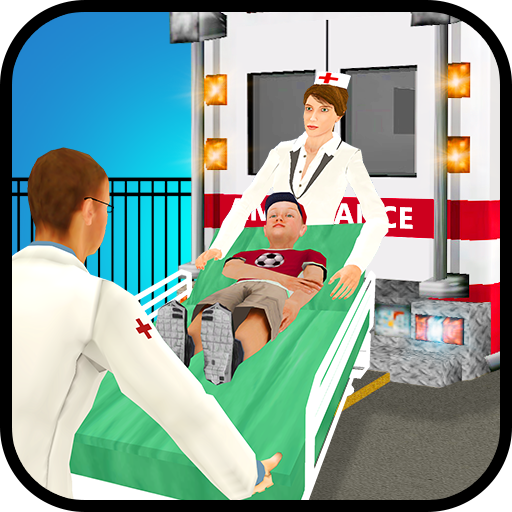 Welcome to the virtual games world of Kids Hospital Emergency City Rescue Service, where you can play as a specialist doctor, amazing nurse as well as an ambulance driver. Unlike the other hospital games, multi pack of different roles made this game to the top best hospital game. You have to face different challenges related to the surgeries, operations, ambulance driving, how to inject someone before operating. 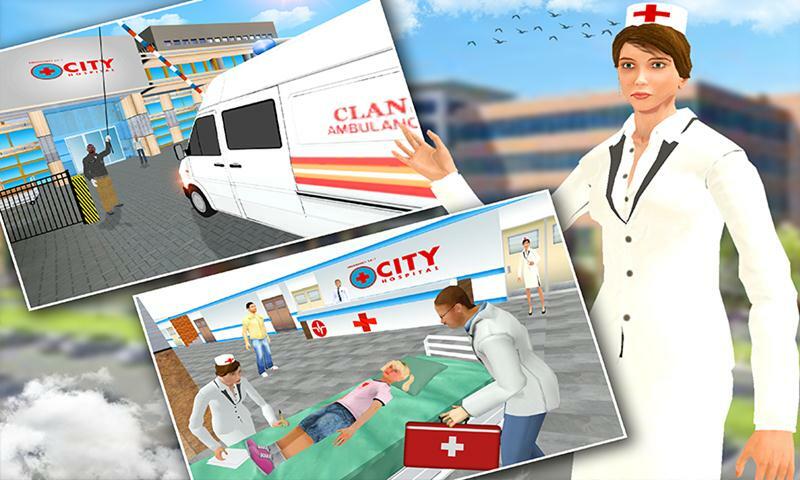 Everyone having dream about to being a doctor in life, Kids Hospital Emergency City Rescue Service action simulation made your dreams comes true. 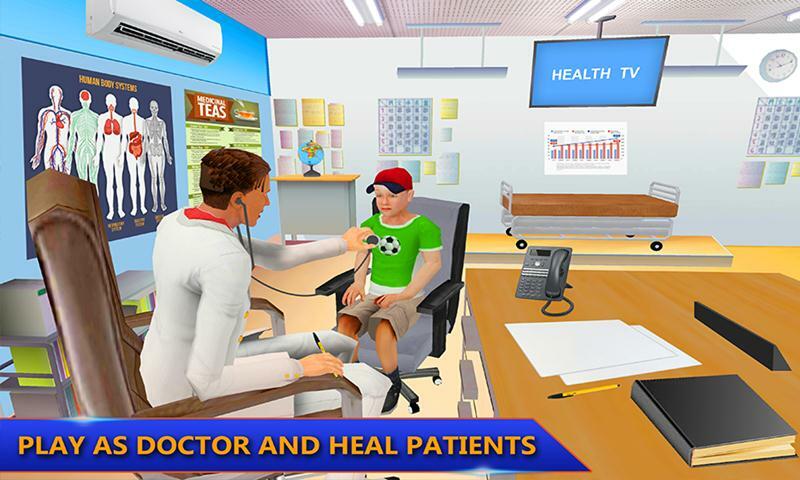 You can play as doctor to do difficult operations of patients. Drive the hospital ambulance to the specific location to take the patient to your hospital for treatments. You can also play as a beautiful nurse to do some first aid treatment to the patients. Thrilling and amazing game logic made this game crazier and addictive. Get ready to be an amazing member of a virtual hospital to serve for your nation as well as for your passion. You have to become an honest member of the hospital like, honorable doctor, beautiful nurse, or as a best ambulance driver. This simulation is full of incredible missions like, pick up the patient and set him on to the stretcher take him to the hospital with in time for best treatment service. Playing as an honest doctor you have to checkup the daily routine patients as well as operate the other critical patients. While playing as a nurse you have to do bandages, stiches and many more treatment for the patients. Patient might be innocent kids, person, ladies and you have to treat them professionally. Show that you can handle any problem that comes in your way. Kids Hospital Emergency City Rescue Service adventure simulation provided the grand city and hospital environment that is specially designed for the doctor games lovers. 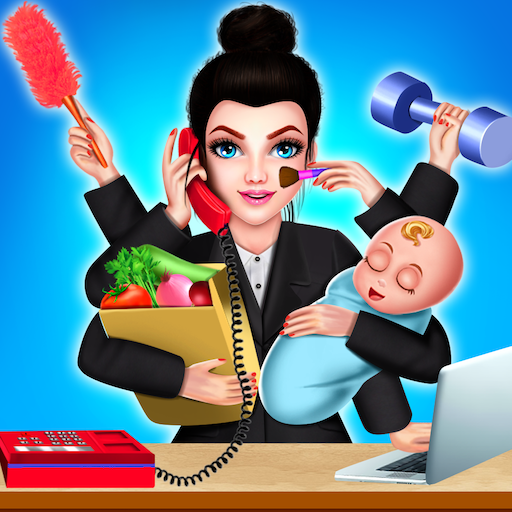 • Play as virtual doctor, helping nurse, and an honest ambulance driver. • Operate the respected patients with perfection. • 3D City and Amazing hospital environment. • Drive the luxury hospital ambulance. • Impossible and challenging tasks. • Different smooth controls and camera angles. 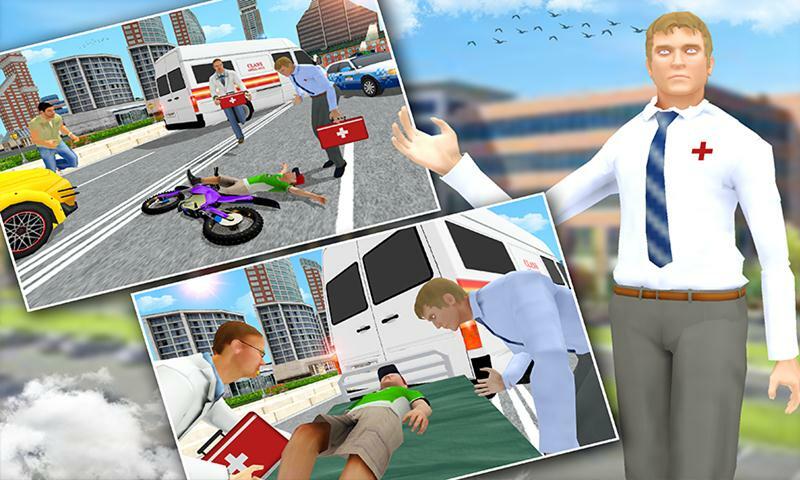 Enjoy the best Kids Hospital Emergency City Rescue Service simulator and enjoy the virtual treatment of the patients. You must be passionate about your profession, treat your patient as your family member. A patient might be in a critical situation you should Perform all task very carefully and kindly. 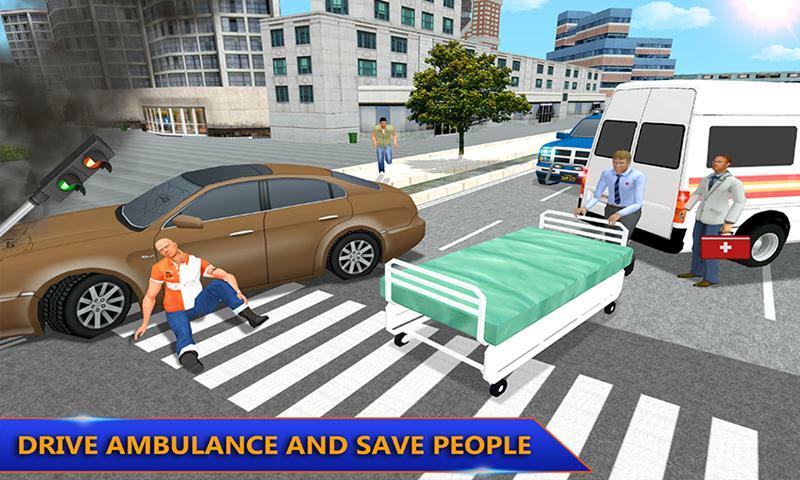 Kids Hospital Emergency City Rescue Service simulator will give you the realistic feeling of an hospital environment.